Preparing criminal cases for prosecution. 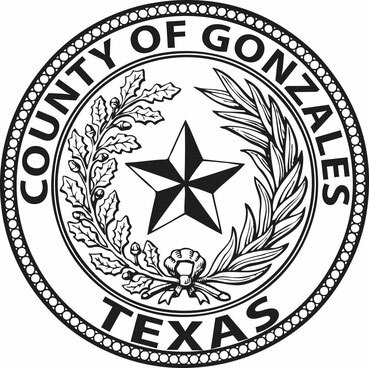 The citizens of Gonzales County Precinct Four will no longer tolerate illegal dumping. This Office will vigorously investigate illegal dumping and prosecute violators to the fullest extent of the law. The Commissioner Collie Boatright , strongly advocates keeping our precinct clean. Illegal dumping is a major problem that raises significant concerns with regard to safety, property values and quality of life in our communities. Is a fire hazard with indirect exposure to toxic chemicals and possible hazardous wastes by inhalation of pollutants carried by smoke from dump fires. Unauthorized dumping in a dumpster or similar receptacle. Class C Misdemeanor - Solid waste or litter that weighs 5 pounds or less. Class B Misdemeanor - Solid waste or litter that weighs more than 5 pounds but less than 500 pounds. Penalty: Up to 180 days in jail and/or $2,000.00 fine. Class A Misdemeanor - Solid waste or litter that weighs more than 500 pounds. Penalty: Up to 1 year in jail and/or $4,000.00 fine. The punishment is increased to the next highest category. The vehicle used by the violator may be forfeited. To report illegal dumping call Gonzales County Constable John Moreno Pct.4 Office 830-582-1292 or Gonzales County Commissioner Collie Boatright Jr. Pct.4 at 830-582-1615. You may also complete the form below to report illegal dumping to the Constable. Provide information including location or address where illegal dumping occurred.